The award winning articles are freely available until February 2019. The editors would like to congratulate the awardees and thank all the nominees for their participation. 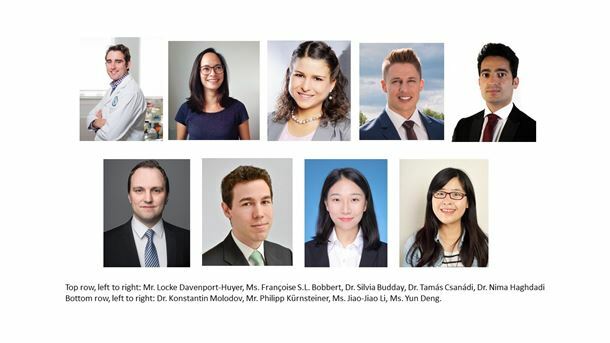 We look forward to continuing to work with and support these excellent young researchers as their careers unfold.